Food, Mood and mental Wellbeing Seminar. Your body responds to the way you think, feel and act. This is often called the “mind/body connection.” When you are stressed, anxious or upset, your body tries to tell you that something isn’t right. Some people have inherent biomedical vulnerability, which makes it more difficult to rise to life’s challenges. Looking at underlying biochemical imbalances may assist your ability to manage and cope better. Through various mechanisms, food may also be a factor that can affect our mood, cognition and behavior. Do you ever experience the following? What is included in your DVD package? High Definition Recording of the Food, Mood and Mental Wellbeing Seminar. High Resolution DVD covers, DVD labels, and Case. DVD will play on any standard DVD or Bluray Player. Sample Clip 2: Dr. Rabinov explaining the Roles of Fats, Proteins and Carbs. 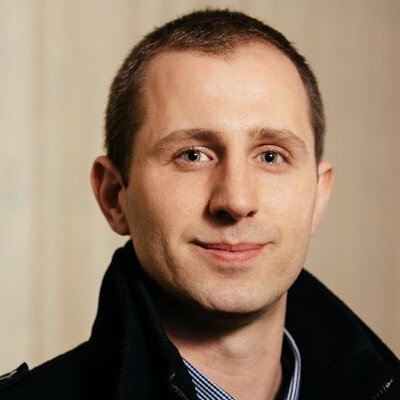 Dr Braham Rabinov is a medical practitioner who integrates standard medical practice with evidence based nutritional medicine and where possible also focuses on the underlying causes of ill health. He is a Board member on the Australasian College of Nutritional and Environmental Medicine and has a special interest in the education of his patients and the public. Dr Denise Furness conducted her PhD in Nutritional Genomics and Genome Health at CSIRO Human Nutrition. 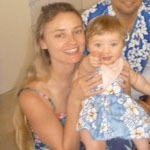 She has been involved in genetics and nutrition health research for over 12 years. Her interests include the diagnosis and treatment of underlying triggers such as detoxification, inflammation, oxidative stress and methylation. 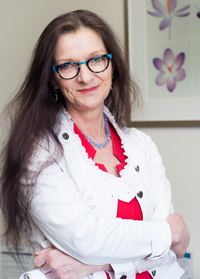 Denise works closely with integrative medical practitioners in order to apply this knowledge and address the possible underlying issues associated with various health concerns, including gastro-intestinal disorders and mental wellbeing. BHSc (Nutritional Medicine), Dip.Ed, TAE. Karena is a clinical nutritionist, educator and health coach, working in private practice and also within the corporate sector. 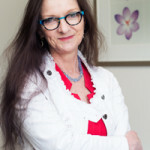 She runs a private Nutritional and Environmental Medicine practice in Brighton, Victoria, which is dedicated to the integrative and holistic care and treatment of adults and children with chronic physical and mental conditions. Karena is a regular speaker at health forums in both medical and corporate settings and is passionate about preparing and supporting her clients to find their own solutions and pathways to health and wellbeing. The current special price of this DVD is $50. We have done a limited run of only 100 DVD’s. Please purchase your copy by clicking the Purchase Now button below. You can pay by PayPal, Visa or MasterCard. You will receive immediate email confirmation once your payment has gone through. This is my personal guarantee to you. If for any reason you feel this DVD is not right for you please let me know and I will issue you an immediate refund. No questions asked. Enlightening for those that know a little on this subject, essential viewing for those that don’t.. I thought I knew a little on the subject of nutrition, gut disorders and genetics and their impact on mental wellbeing but was pleased to learn that I didn’t: there were lots of fascinating facts presented in Food, Mood and Mental Wellbeing that I was not aware of which made for really interesting viewing. It was also great to consolidate my understanding of the topics covered and the DVD helped to clarify some of the more complex aspects for me. Whilst it was enlightening viewing for me, I feel it is essential viewing for those that are not familiar with these topics and how they relate to their health. I plan to share this DVD with a family member who suffers from IBS (and a lack of information about IBS and gut health generally) and also friends who are new parents as I feel that understanding these topics is increasingly important to the care and upbringing of children. Well done to Dr Rabinov and Dr Furness for getting this information out there!. Great seminars and workshops! I have now been to the past 3 Your Gut Feelings seminars and they have all been fantastic. My favorite seminar was the Food, Mood & Mental Wellbeing seminar at the Alfred Hospital. All the speakers were fantastic, especially Dr. Rabinov. It’s so obvious he has so much passion and energy for educating people about nutrition and healthy living. 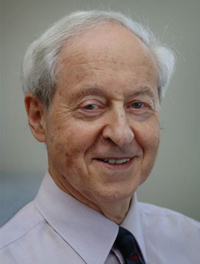 Dr Rabinov is an inspirational and compassionate educator with many years of wisdom and experience to share. As a colleague of his I have been involved a small part of the organisation of some of his seminars and am aware of the attention to detail he gives to each. Dr. Rabinov’s motivation to share a good health message is inspirational.